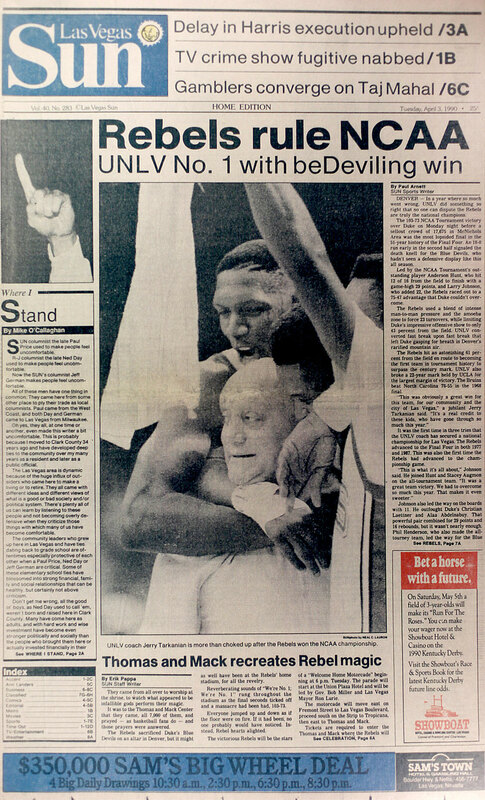 UNLV isn't the oldest college in the country, or even in Nevada. But that doesn't mean the school doesn't have a storied athletic history or great athletes in its history. 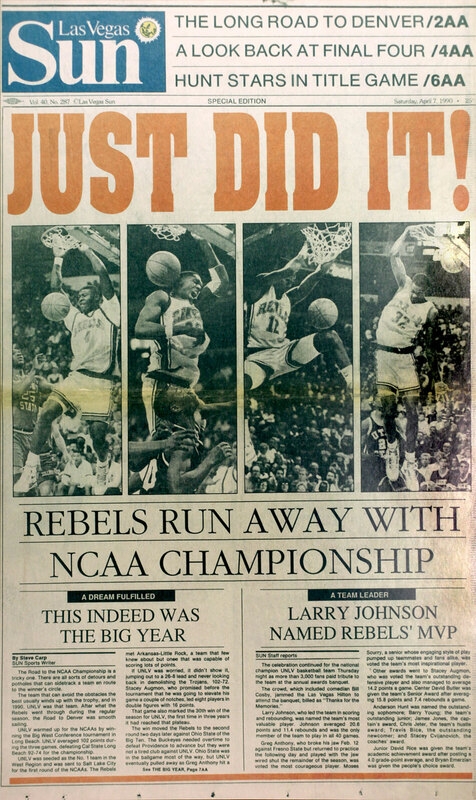 With legends like Larry Johnson and Randall Cunningham, the Rebels have made their mark on the collegiate courts, fields, diamonds and courses — and even the broadcast booth (thanks, Kenny Mayne!) — throughout the years. The Las Vegas Sun came up with its own list of 20 legends given below, but if you think we've missed anyone, please e-mail us and let us know.